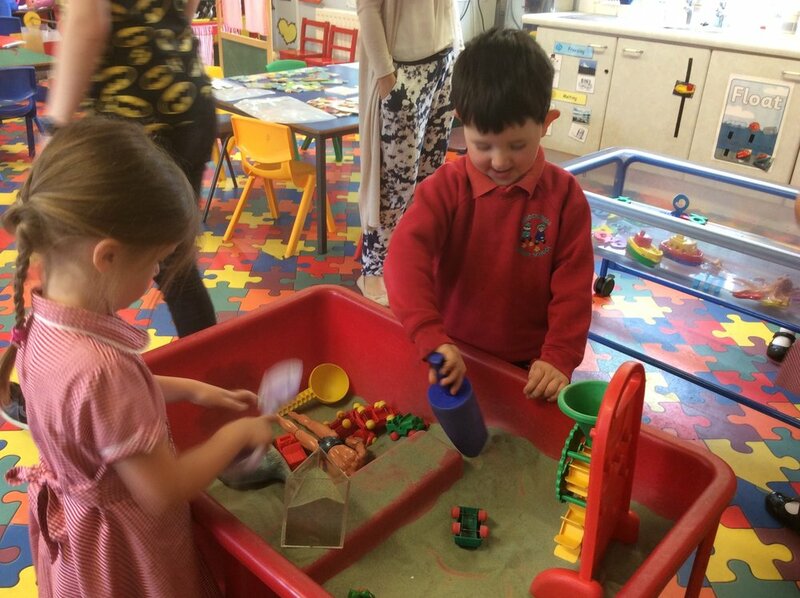 The children at Nursery are looking forward to becoming 'big P1s!' in September. 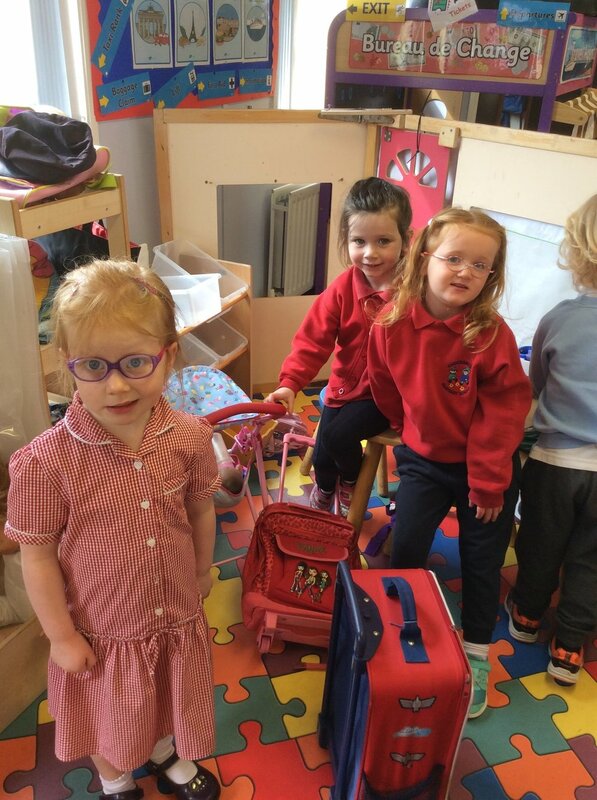 In preparation for this change, those children moving to St Bernard's Primary School enjoyed a visit to meet their new P1 teachers! Posted on June 15, 2017 by Dr Mitchell-Barrett.